How can Blockchain Transform the Finance Function? While still in its infancy, the enigma of blockchain permeates the minds of many finance professionals. 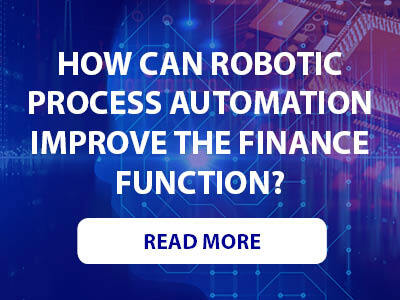 Below, we breakdown how this game-changing technology can provide businesses with the opportunity to revolutionise their finance function. A blockchain is a decentralised technology that uses a peer-to-peer distributed ledger architecture to record transactions between two parties. By design, a blockchain records transactions in a way that is resistant to modification; as each transaction is made, it is put into a block and provided with a unique cryptographic fingerprint. Each block’s fingerprint contains information that identifies the block that came before it. The blocks within a chain cannot be modified without modifying the fingerprints of the blocks that precede it. Attempts to do so will create a disparity in the chain, making the modified block invalid. Minimize reconciliation: It is estimated that 50-100 days a year are lost to reconciling differences. With blockchain, all copies of a ledger are updated and synchronised simultaneously, winning back time and providing finance professionals with the chance to perform more value-adding activities. Enhance reporting data: As ledgers are updated simultaneously, decision-makers are able to gain a real-time view of a financial situation. This allows strategy to be developed with timely, relevant information leading to better decision making. Provide Source System Accuracy: Blockchain offers a reliable, single version of the truth that protects against errors, misinterpretation, disputes and fraud. Transaction records cannot be deleted nor corrupted. There are a number of factors that can deter the move to adopt blockchain technology. Currently, there are only a small number of instances where blockchain has been applied to the finance function. Key inhibitors include a lack of understanding as to how the technology works as well as the complexity involved in its implementation. Those moving from legacy finance systems can expect to require significant investment to complete this migration and the successful adoption of blockchain’s adoption is also dependent the instigating organisation’s ability to convince its customers and vendors to join them on this journey. 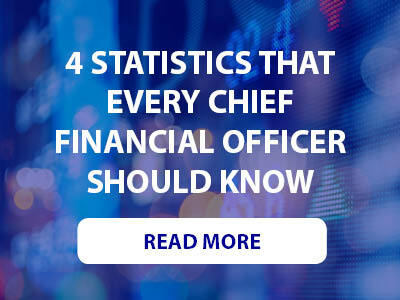 Despite these challenges, there is undoubtedly a high level of reward to be gained in using this technology to revolutionise the finance function. You can learn more about the potential applications and rewards of blockchain technology in the finance function at the Future of Finance and CFO Summit in London, UK. To learn more about this event, download the agenda here.